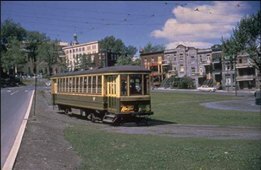 FOR GENERATIONS TRAMWAYS, TROLLEYS AND BUSES CONNECTED ROSEMOUNT TO THE MONTREAL CITY CORE. 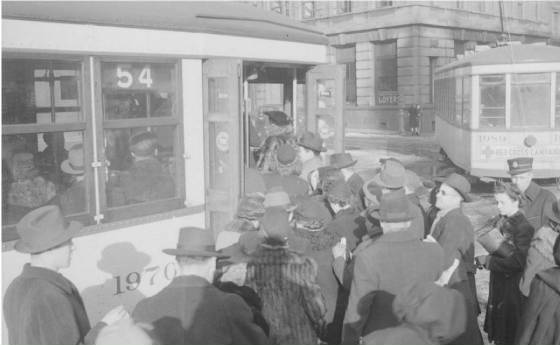 WORK, SCHOOL, SOCIALIZING AND OTHER ACTIVITIES HAD TO BE PLANNED TO AVOID THE SLIGHEST DELAY. 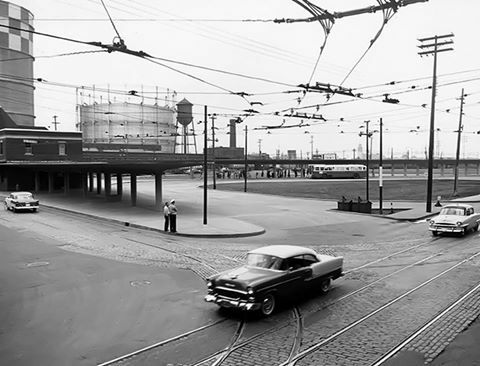 WITH THE OPENING OF THE METRO IN OCTOBER OF 1966, WE BECAME MORE MOBILE. 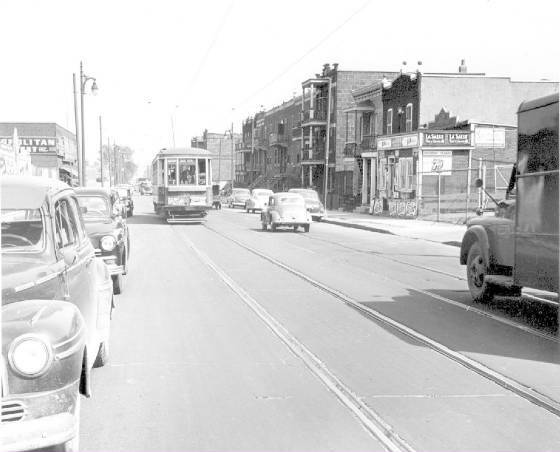 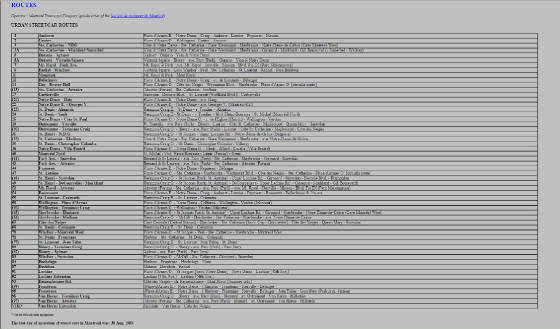 WHAT FOLLOWS IS A LOOK BACK AT THE PRE METRO DAYS. 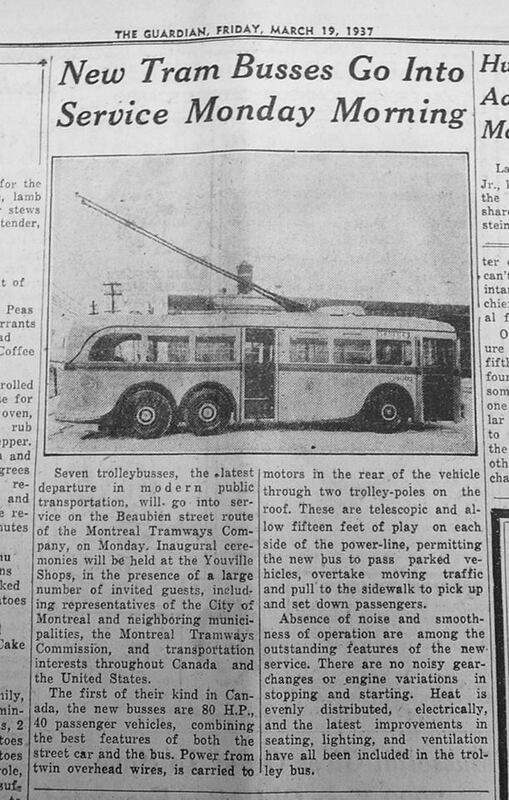 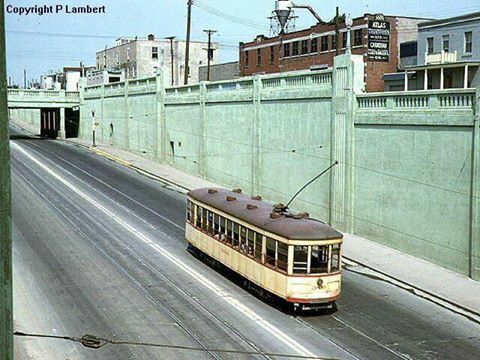 MAIN TRANSPORTATION IN AND OUT OF ROSEMOUNT WERE THE TWO TRAMWAY LINES #7 WHICH RAN FROM, PARK AVENUE/MT. 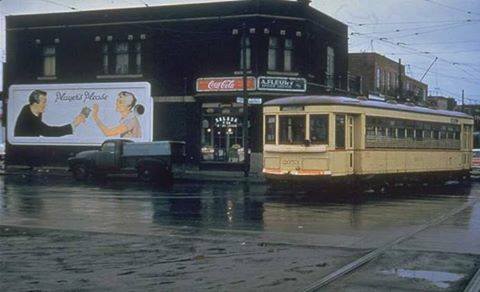 ROYAL TO IBERVILLE TO MASSON TO JEANNE D'ARC UNTIL 1956 AND #54 WHICH RAN FROM THE CRAIG TERMINAL TO PAPINEAU TO ROSEMOUNT TO 25TH AVENUE UNTIL 1959. 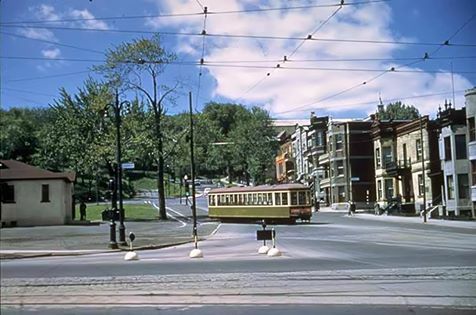 1941 #54 TRAMWAY ON CRAIG STREET. 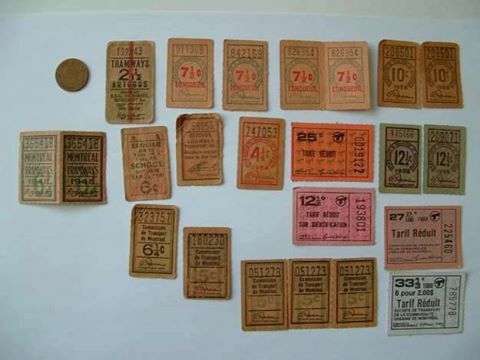 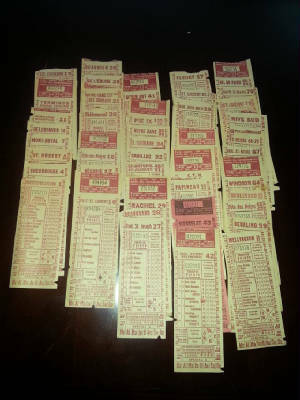 TICKETS AND TOKENS OVER THE YEARS. 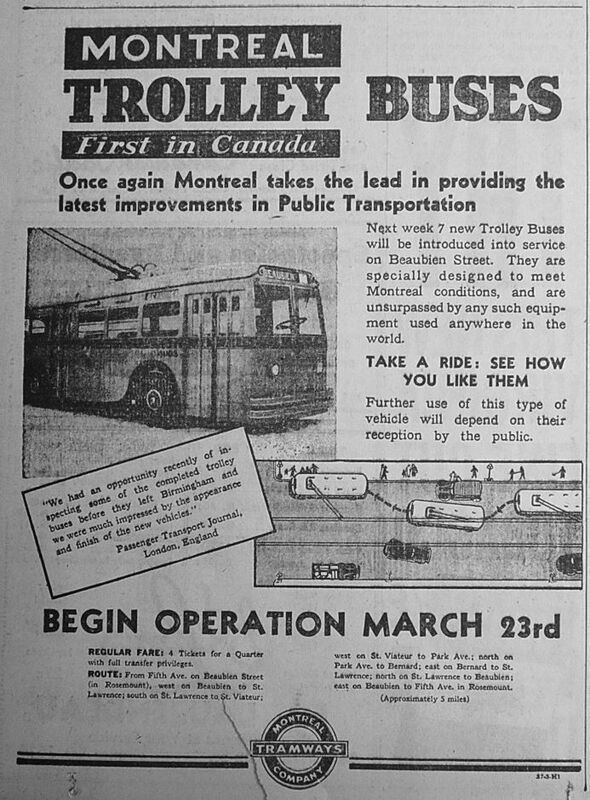 INTRODUCED ON BEAUBIEN, MARCH 23, 1937. 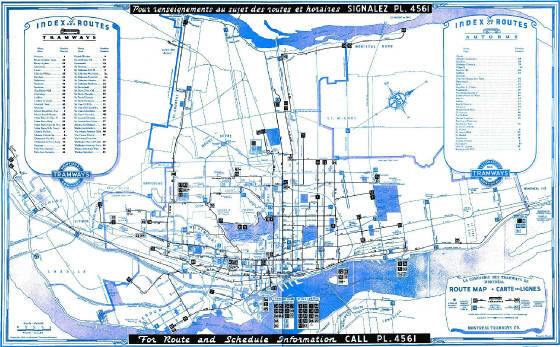 EXPANDED TO BELANGER, AMHERST AND FRONTENAC / IBERVILLE. 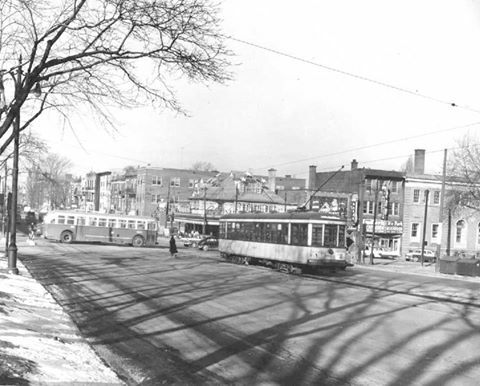 RETIRED IN 1966.THREE OF THE FOUR ROUTES SERVED ROSEMOUNT WHILE AMHERST WAS NEARBY.